From February 25th to March 27th, Oakridge Centre is presenting The Van Gogh Museum Edition Canadian Tour, which showcases nine certified limited editions of the Dutch master’s most celebrated works: Almond Blossom, Sunflowers, The Harvest, Wheatfield under Thunderclouds, Boulevard de Clichy, Undergrowth, The Bedroom, Fishing Boats on the Beach at Les Saintes-Maries-de-la-Mer and Landscape at Twilight. 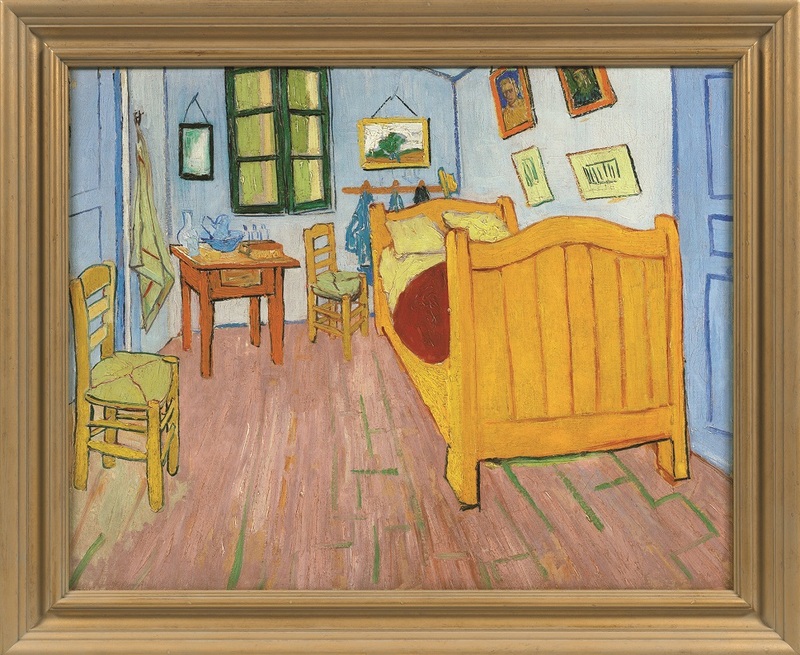 A Reliefograph print of Vincent Van Gogh’s The Bedroom will be on display at the Fairmont Pacific Rim from February 24 through March 27, 2016 , in addition to a LIVE art installation of The Bedroom. Developed using a breakthrough technology called reliefography, these exquisite recreations capture the full glory of Van Gogh’s artistry with three-dimensional details that captures the iconic brushstrokes and colour of the originals. Each Van Gogh Museum single Edition is released as part of a worldwide limited and numbered series of 260 state-of-the-art Reliefograph prints.